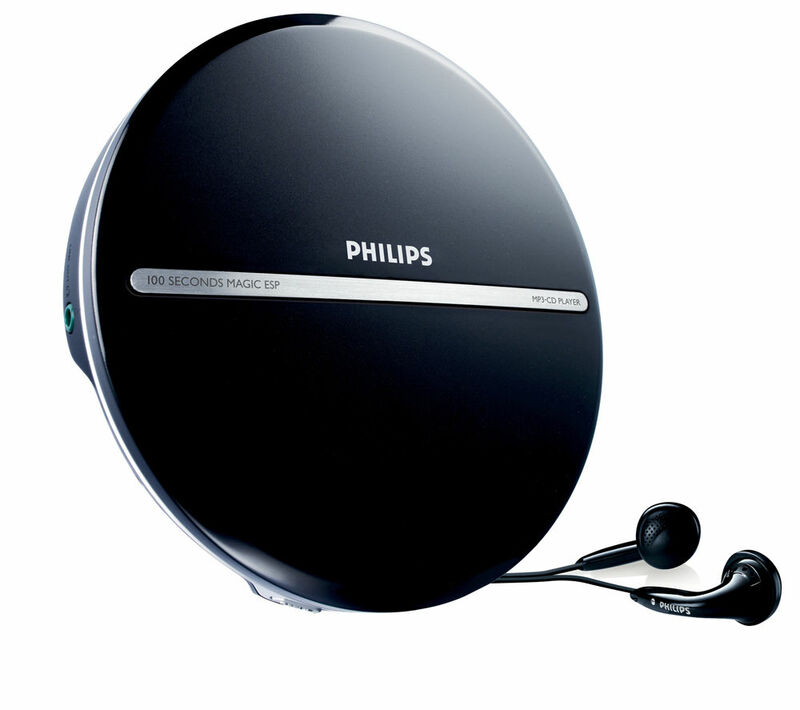 Take your favourite CDs with you anywhere with the battery-powered Essentials CPERCD11 Personal CD Player.Offering a 24-track programmable function for greater listening flexibility and a bass boost function for added audio oomph the Essentials CPERCD11 is sure to keep you entertained. 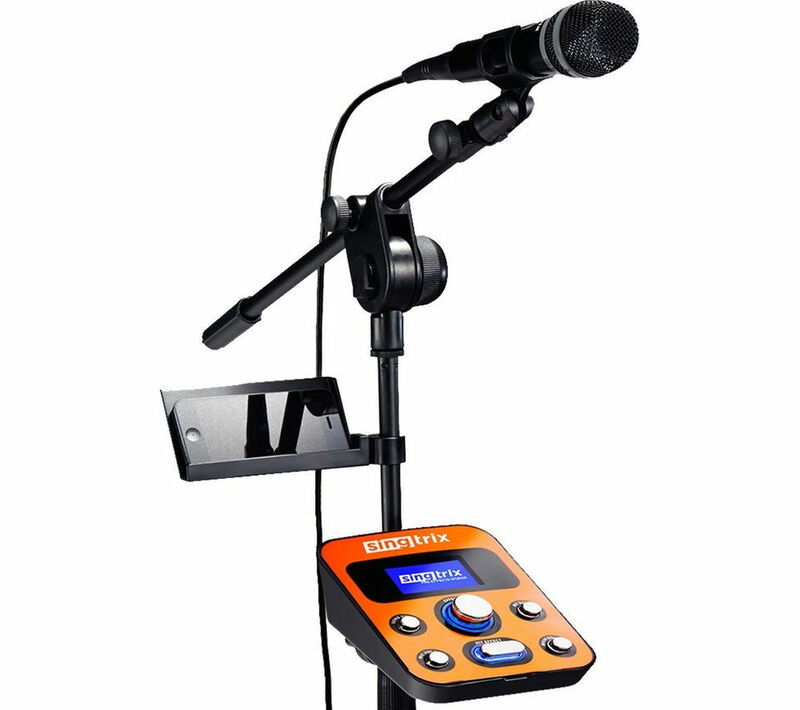 With an LCD display and a low battery indicator, using the Essentials CPERCD11 will be a breeze. Supplied with headphones, the Essentials CPERCD11 Personal CD Player is CD, CD-R and CD-RW compatible - just sit back and enjoy the music! 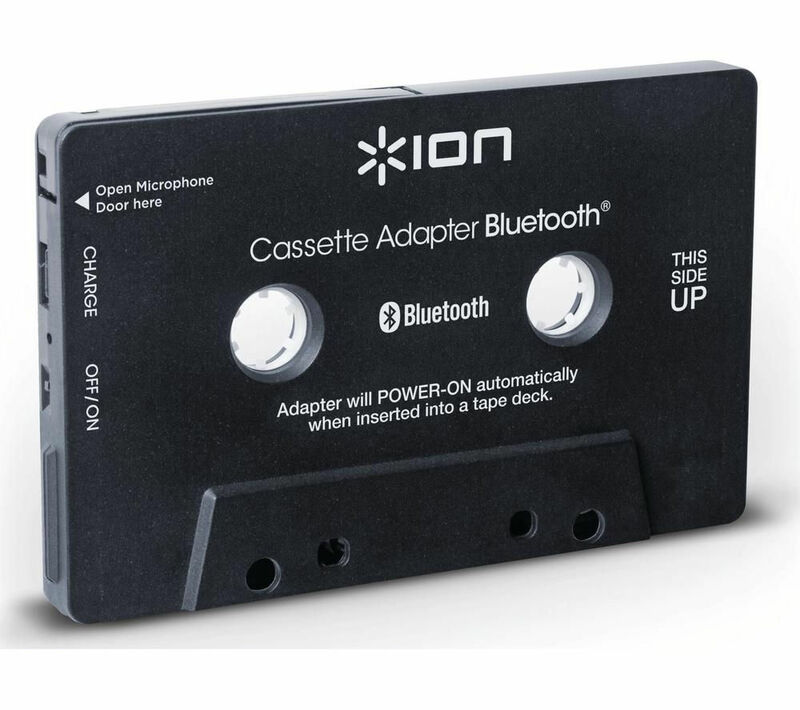 Thanks to the Ion Bluetooth Cassette Adapter you can instantly transform your cassette player into a wireless Bluetooth receiver. Stream music from any Bluetooth music player or phone, with no complicated installation or fiddly cassette tapes to deal with. The cassette adapter houses a long-lasting rechargeable battery - ideal for long road trips. 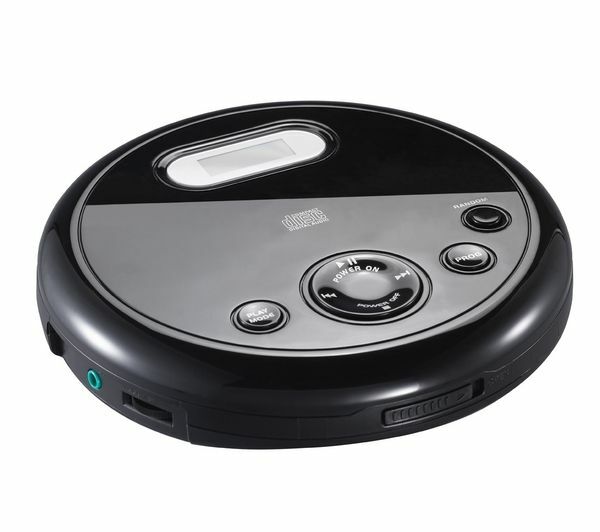 It also turns off automatically when ejected from the deck, so you don't have to worry about running out of power. With a built-in microphone you can now use your car's speakers to listen to music or make hands-free phone calls, without taking the phone out your pocket. Just connect through Bluetooth and answer calls or play your favourite tracks, podcasts and audiobooks while driving. Enjoy all your favourite music and turn your car's cassette deck into a wireless music player with the ION Bluetooth Cassette Adapter .